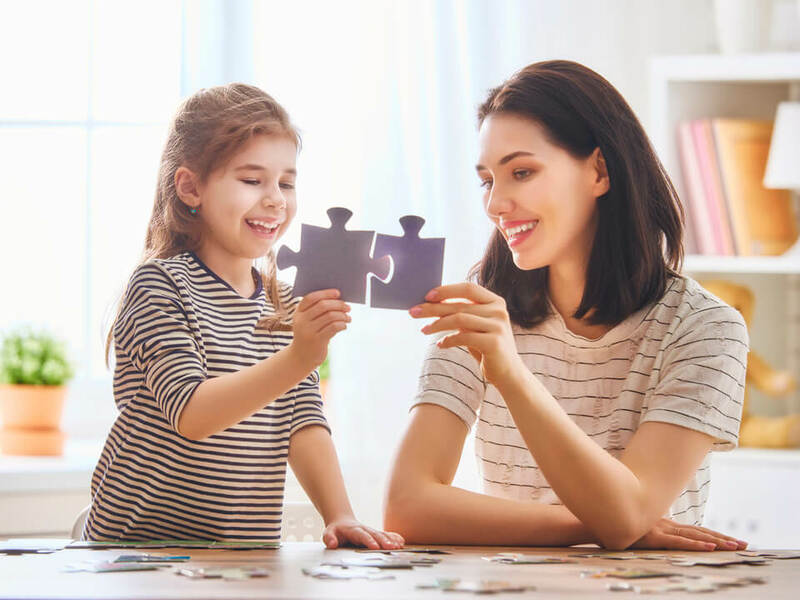 If you’re looking to start a new career working with children, or you are ready to upskill to refresh or advance your career, a Practical Outcomes course is what you need. We are dedicated to providing the highest quality training to ensure our students excel in the early childhood industry. 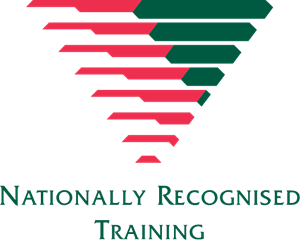 Practical Outcomes’ courses are all nationally recognised. 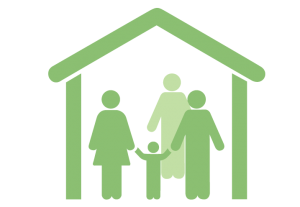 This qualification covers the fundamentals of early childhood development, education and care. Upon completion of this qualification you will have the skills, knowledge and experience to support the health, safety and development of children and to plan activities to promote children’s learning through play. This qualification is offered via our online learning portal with dedicated trainer support! This qualification is a highly sought-after qualification designed to provide graduates with the skills and knowledge to become a lead educator in the delivery of early childhood education programs in a range of child care settings. This program includes management competencies which will equip graduates with the ability to lead and mentor other staff and volunteers. This qualification is offered via our online learning portal with dedicated trainer support! 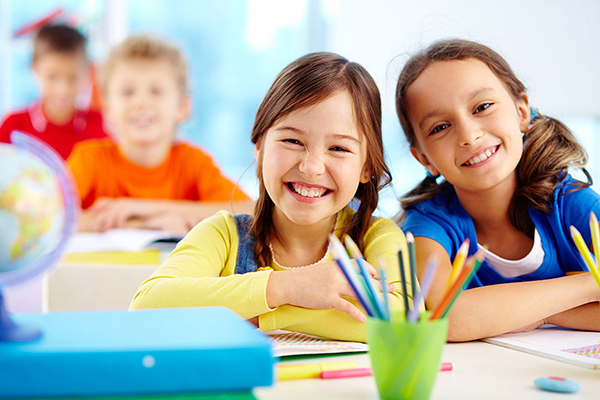 This qualification is designed to provide you with the skills and knowledge to take responsibility for the overall planning, implementation and management of a school age education and care program. 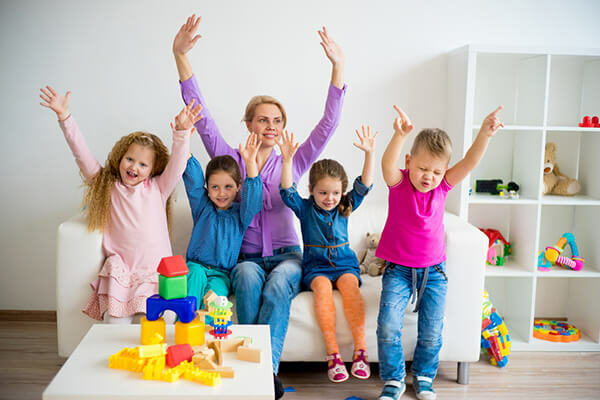 At this level you will have responsibility for the supervision of other staff and volunteers and be responsible for the day-to-day running of a before and after school care and/or vacation care service. This qualification is offered via our online learning portal with dedicated trainer support! This qualification reflects the role of workers who are middle managers or managers across a range of community sector organisations including education and care services. 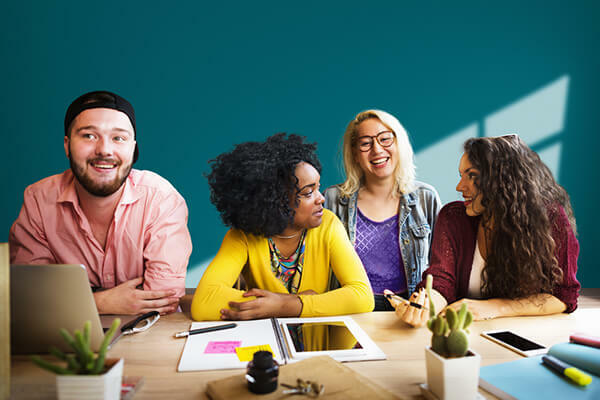 This program is for individuals who already hold a diploma in the community services sector or are in a management or supervisory position at a community services organisation. A Practical Outcomes first aid course is essential to learn the practical skills needed to provide potentially life-saving first aid. 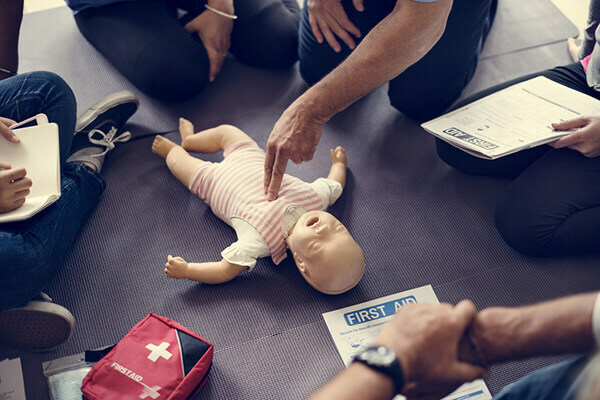 Our first aid courses are designed to teach vital knowledge and skills for saving lives and minimising the severity of injury or sudden illness. Gain the confidence to deal with first aid emergencies in your workplace or community, with an emphasis on safety awareness and accident prevention. Pre-learning part of the course delivered via our online learning portal. 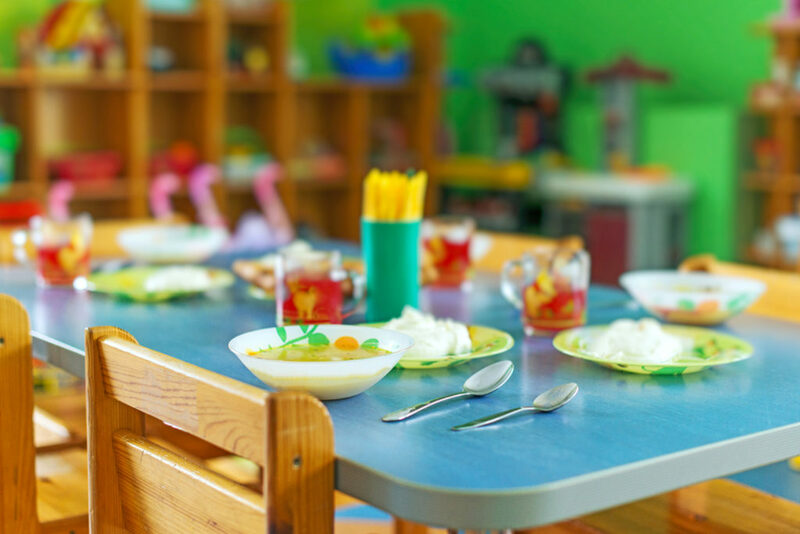 An understanding of food safety and handling is a must for the health of communities and is essential in many industries, including early childhood. Our food safety and food handling course is designed for anyone working with food, providing the knowledge and skills you need to safely prepare, serve and store food. Be confident when you join the work force with hands-on training. Not already in a child care centre? No problem! We will help you organise your practical placement. We offer flexible study options to suit your lifestyle. Whether you’re in the workplace or not, our experienced trainers will support you throughout your learning journey. At Practical Outcomes we believe you should be able to get studying as quickly and easily as possible. We provide government funding to eligible applicants as well as interest-free payment options. Thanks to our brand new online portal you can now enjoy learning anywhere, anytime! With our ‘next level online learning’ not only do you have access to our interactive online activities and assessments but also receive on-going dedicated trainer support throughout your learning journey.